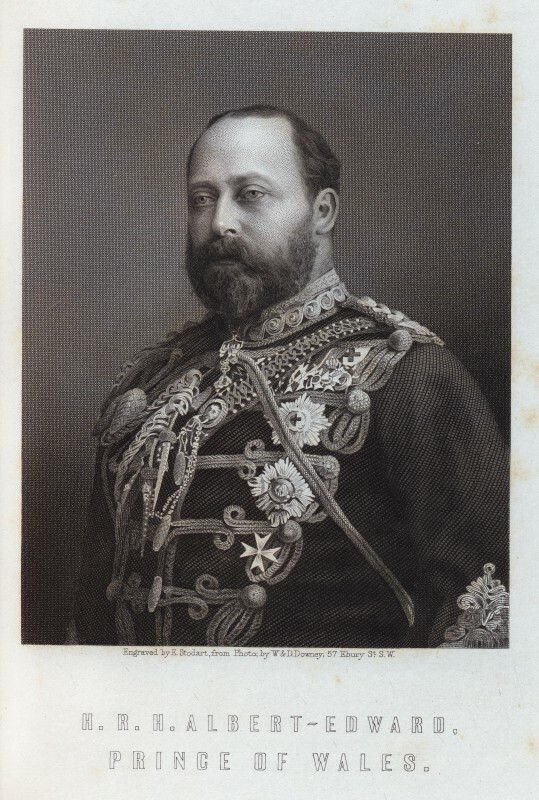 This entry was posted in The Victorian Empire and tagged Albert-Edward, Edward VII, Prince of Wales, The Victorian Empire. Bookmark the permalink. 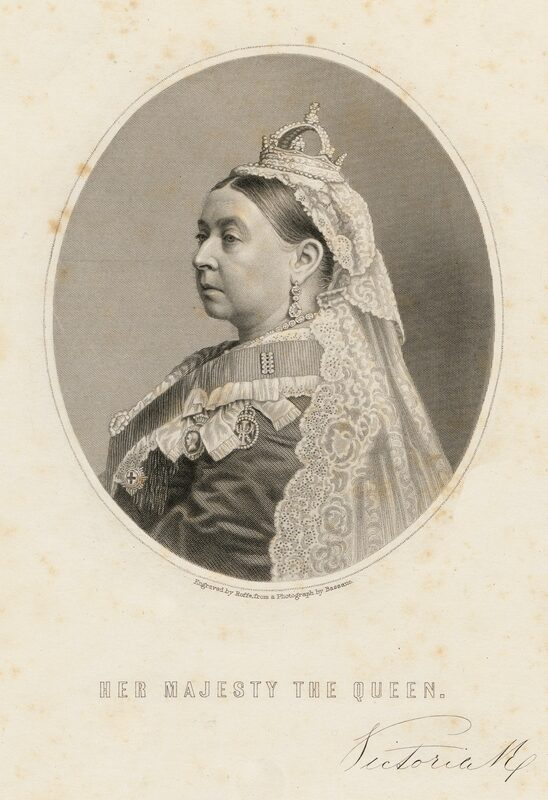 This entry was posted in The Victorian Empire and tagged Britian, Monarch, Queen, Queen Victoria, The Victorian Empire, Victoria, Victorian. Bookmark the permalink.